More Goodies from Sad November! photos taken at Malal’s Autumn. Sad November + FaMESHed + Freebie! Sad November, indeed. Halloween is gone! I didn’t even get to wear all of my costumes. 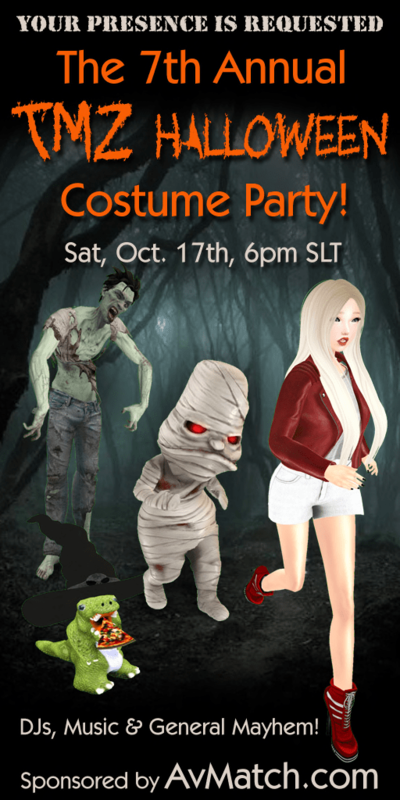 I think every 31st in SL should be Halloween. Then maaaaaaaaybe I’d get through a fraction of the costumes I have! haha Details below! poses by imeka – masami *new* at the chapter four. 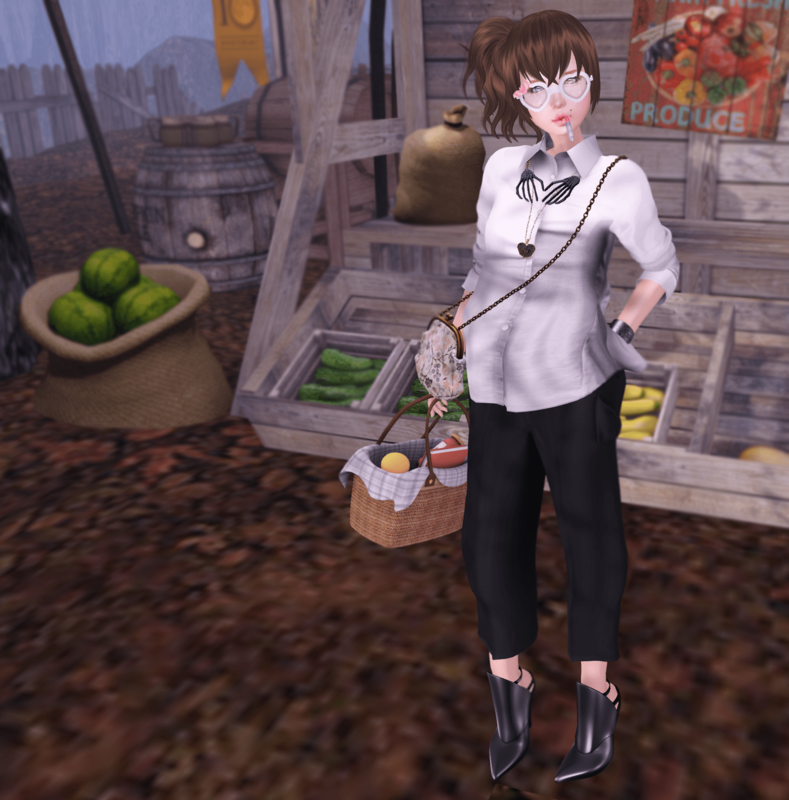 photos taken at L’Etre Mainstore.